Have you got any loose change? 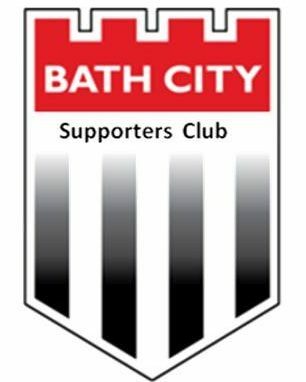 We are the Bath City Supporters Club who volunteer on match days with the matchday draw, tea bar, Supporters HQ and run the away travel coach. Each month we donate money to the football club to go towards paying for the first team’s training.